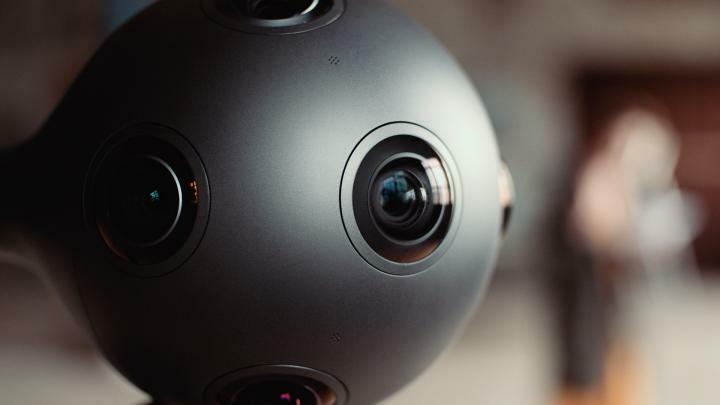 Vizrt’s Corporate Communications Manager Chris Black did an interview with Nokia Technologies’ Head of Formats and Platforms Jyri Huopaniemi about Nokia OZO and the new solutions Nokia announced at IBC 2016. You can watch the interview down below. IBC 2016 Vizrt interview with Nokia from Vizrt on Vimeo. Vizrt provides real-time 3D graphics, video playout, studio automation, sports analysis, journalist story tools, and asset management tools for the media and entertainment industry. This includes interactive and virtual solutions, animations, maps, weather, story and video editing, compositing, and multiplatform VOD and live playout tools. Vizrt’s business model provides its customers with complete packages, including hardware, professional services, installations, support, etc. Vizrt’s products are used by the world’s leading media companies, including CNN, CBS, Fox, BBC, BSkyB, Sky Sports, CBS Sports, Fox Sports, Al Jazeera, NDR, ITN, ZDF, Star TV, Network 18, TV Today, CCTV, NHK and the list keeps growing. Furthermore, many world-class production houses and corporate institutions such as the London Stock Exchange use Vizrt systems.